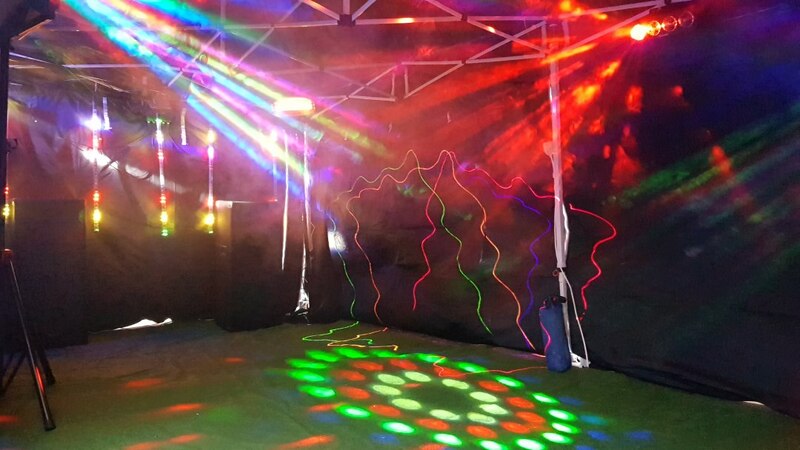 Here at Funky Tubz we aim to provide you with the ultimate experience whatever the occasion, we offer value for money with our huge selection of ready made event packs, we do amazing kids parties, girlie nights, teen's parties, basically there's a unique party or event pack for pretty much every occasion. 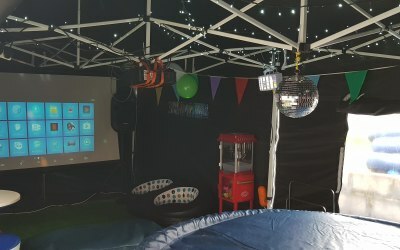 We also offer standalone equipment hire, e,g, popcorn cart, candy floss cart, chocolate fountain, garden cinema, various colour & size gazebo hire, party equipment & lights etc and also fully loaded party tents !! 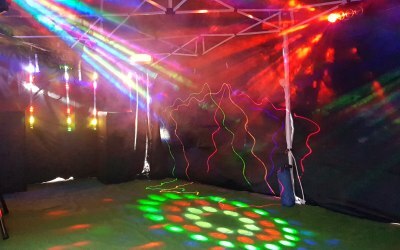 We basically cover all ranges of clients, we can supply for toddler parties/teen parties/adult parties and even oap's!! Whatever the event or occasion. Were currently working on making our packs more accessible for people with various disabilities! I would 100% recommend Carl from Funky Tubz. Carl contacted me, came to our home at the arranged time, emailed me quote which was good value for money. 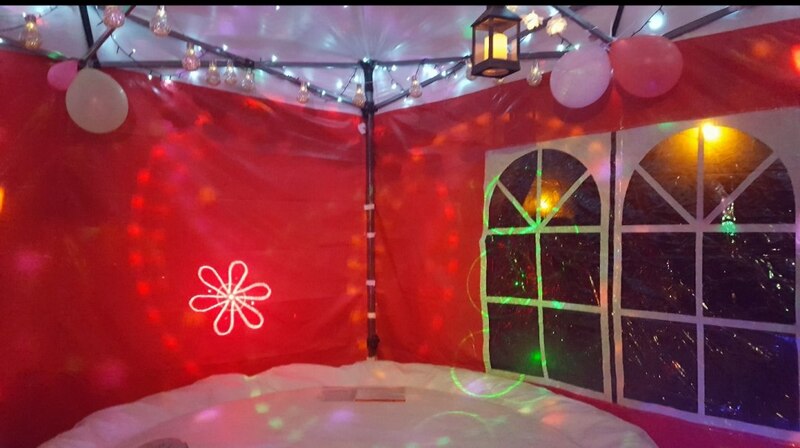 Carl put up the large party tent, with lights, heaters, music etc, everything which made one 16 year old girls party perfect, she loved it, and so did her 35 friends. Sorry I can’t post pictures, but I obviously can’t post pics of other people’s kids online. 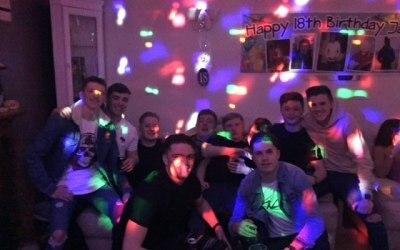 Thank you Carl and Jemm, I will definitely use you again if I have another party. Fantastic! Would definitely use again! Couldn’t of asked for a better service! Thank you ever so much. 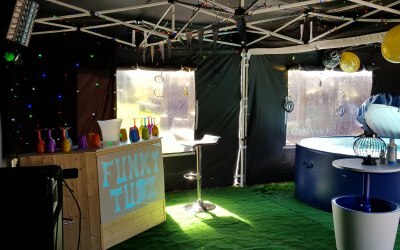 Booked funky Tubz for my son's 16th birthday party! They arrived on time, set up was quick and they provided the whole package at a great price. 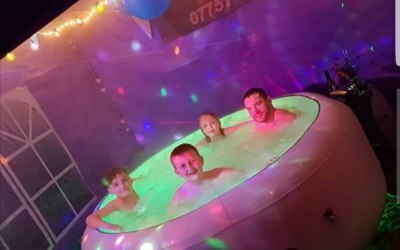 We as a whole family then enjoyed the use of the tub for the rest of the weekend. would highly recommend! 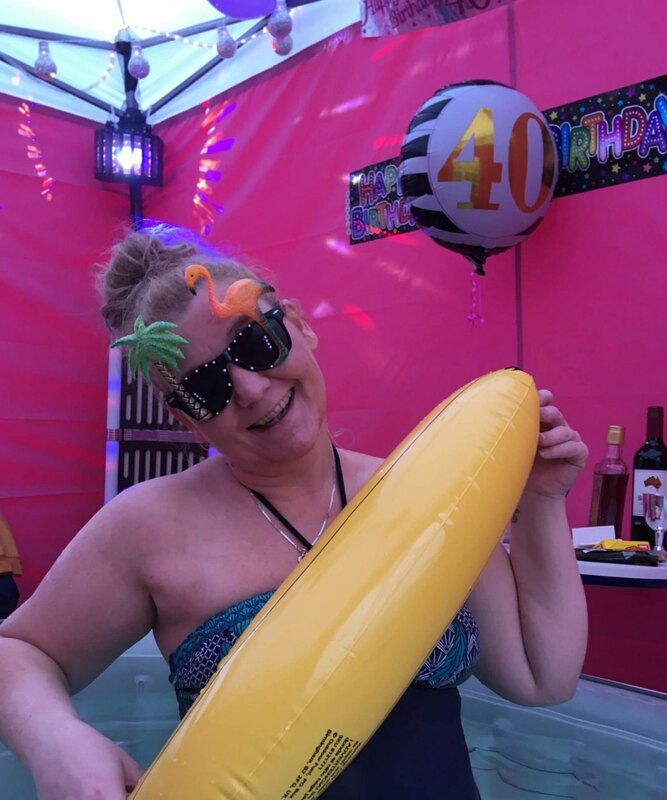 We all loved the hot tub, great service and lovely people, really helpful. 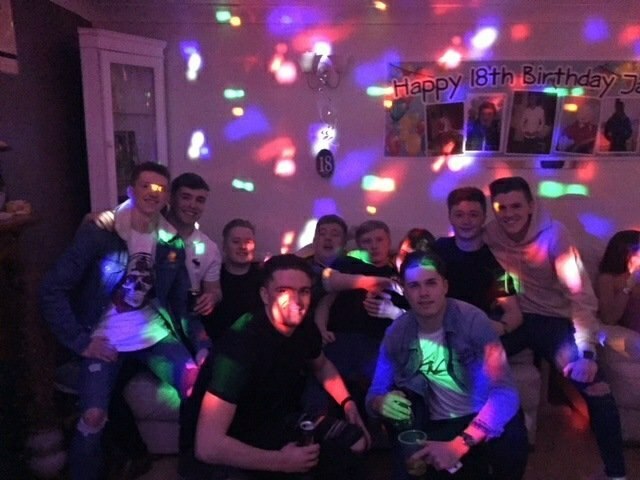 Nothing was to much trouble, would highly recommend. 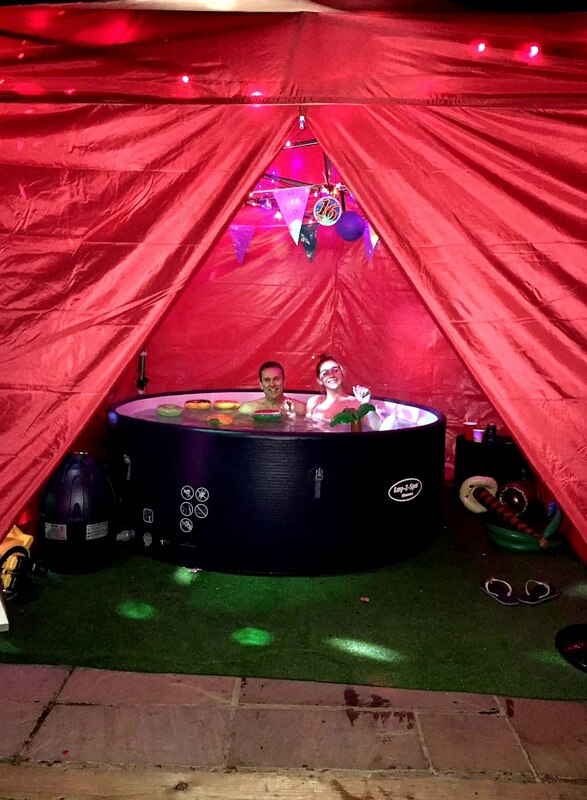 Carl set up the hot tub quickly effectively an collected promptly. 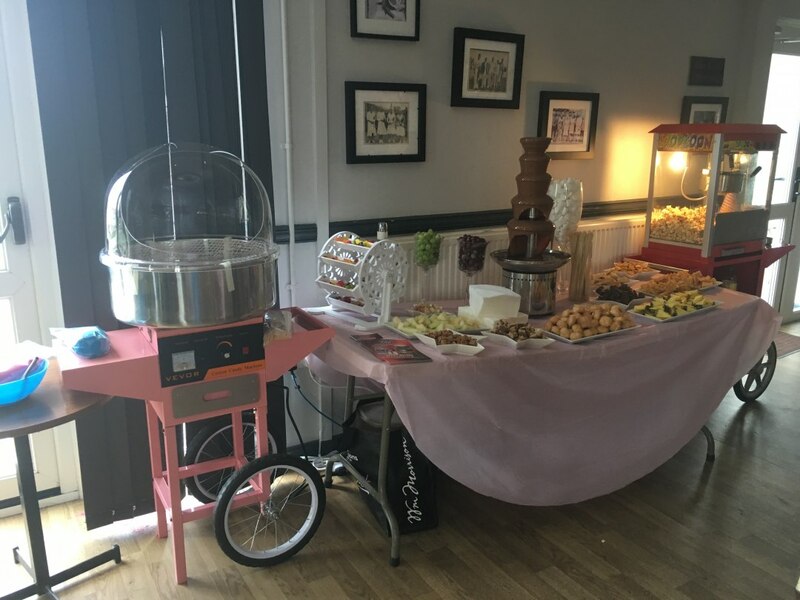 The Candy floss machine was easy to use and was a treat! 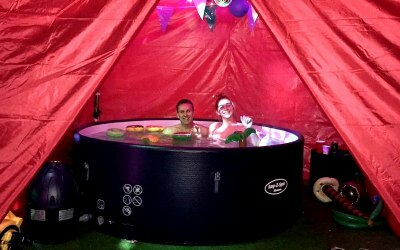 Great communication, fab service and great hot tub. Thank you. Extremely impressed with the service and communication from Carl at Funkytubz. 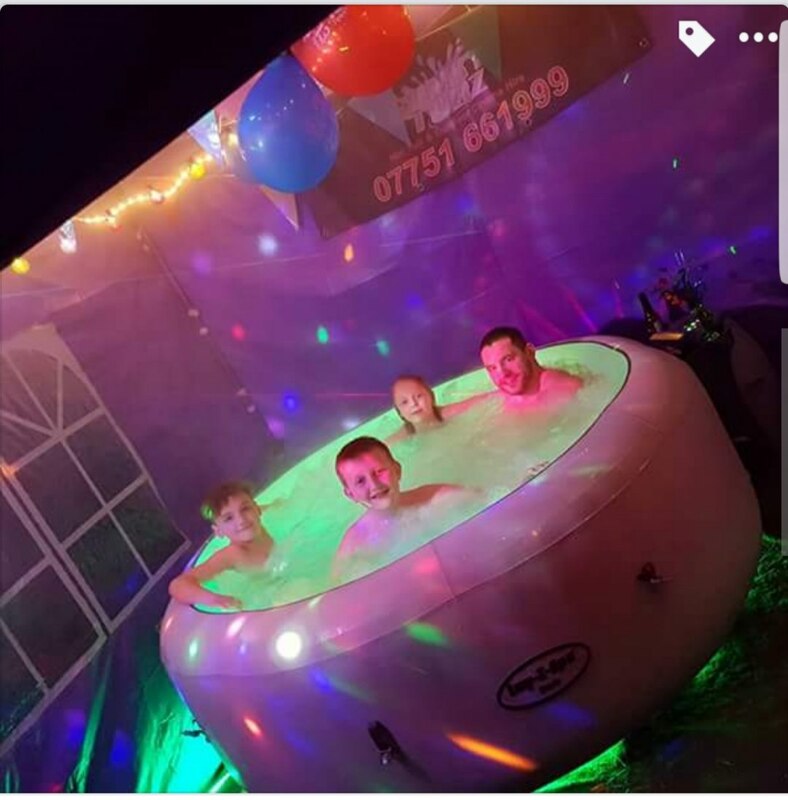 My son had the Monaco tub and had 8 friends over. They had a ball!!!! 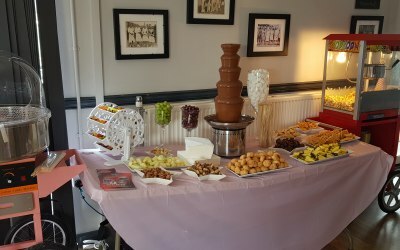 I hired a chocolate fountain/popcorn cart and candy floss machine for my daughters 5th birthday. 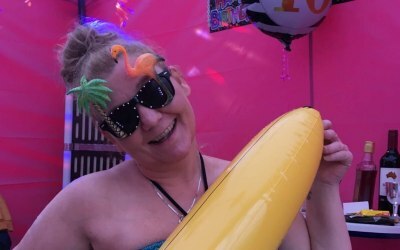 I am so glad I did, from start to finish the team have been fab and added a great special touch to my day! 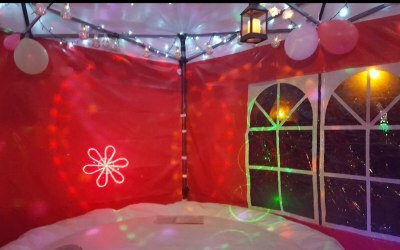 All the guests loved it! Could not recommend them enough. Get quotes from Funky Tubz and others within hours.